. : Infinix Zero 5, Zero 5 Pro With 6GB RAM, Dual Rear Cameras Launched: Price. 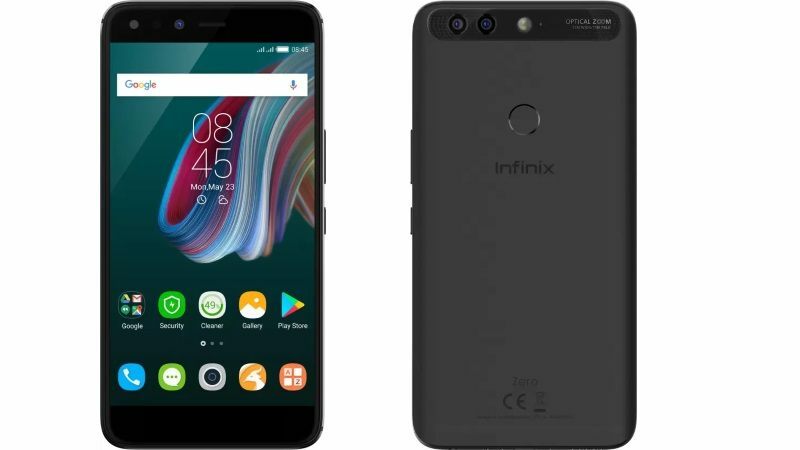 Infinix Zero 5, Zero 5 Pro With 6GB RAM, Dual Rear Cameras Launched: Price.